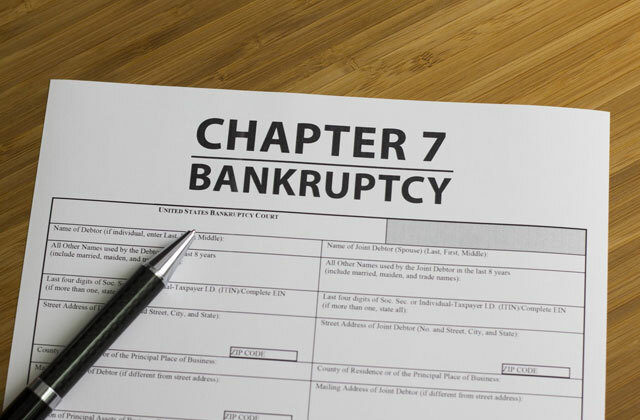 When life gets harder and you find yourself in a difficult financial situation and understand that you have no ability to pay off the debts to your creditors, filing for bankruptcy might be a sensible decision. If you’ve already made up your mind to announce you’re going bankrupt or still have some doubts, we advise you to read our review to learn more about this process and make the right decision. Selling your homestead or receiving an interest in a property? Taking up an inheritance entitlement or signing your land over to your child or spouse? 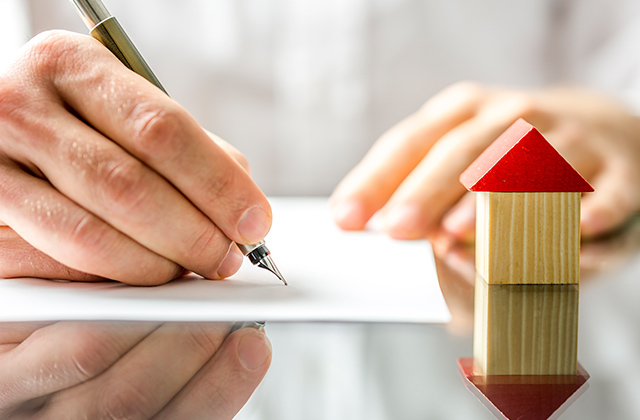 Any changes in your real estate status should be duly executed in the form of an appropriate legal document called a deed. 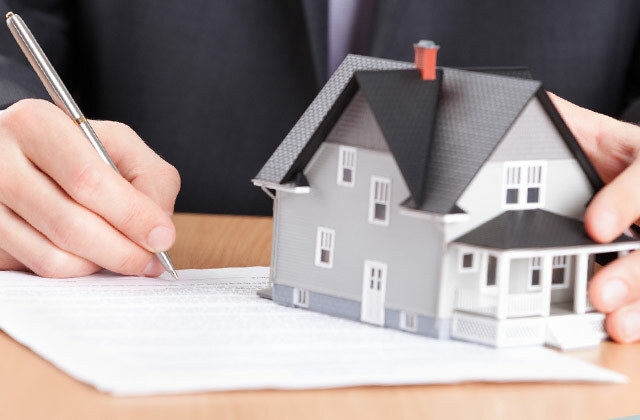 Conveying the property title is a complicated process. Nevertheless, don't start calling a lawyer just yet. Check our review of top 5 online legal services that will help you find a proper deed legal form for your needs to successfully finalize the transaction. Making a partnership is a very responsible step towards your business development and improvement. And a first thing you have to do is choose the best company providing all documents and filing services. 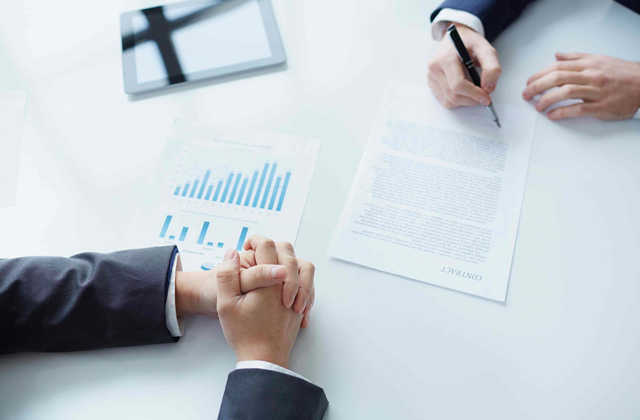 Here you have a list of the best Partnership Agreement services. Almost every business person considers whether to incorporate or not his business at some point. The act of incorporating, no matter which version you choose, allows you to protect your personal assets–the biggest reason why business owners incorporate. Most established businesses with multiple shareholders eventually incorporate not only for legal protection but also for tax incentives. If you are unsure about how to incorporate your small business, take a look at our top-5 services and forms for incorporating a business. 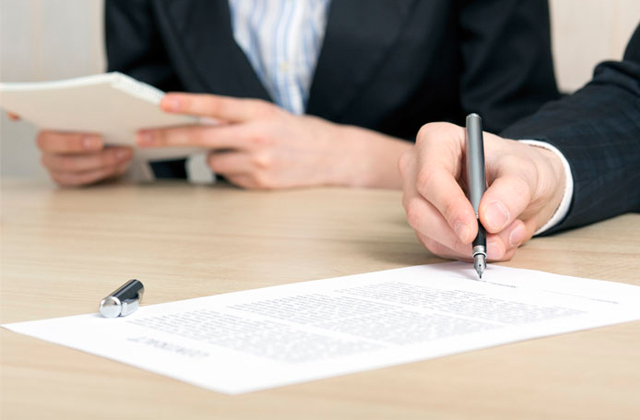 To manage your rental property successfully, you need a properly drafted contract for both parties to refer if any issue occurs. 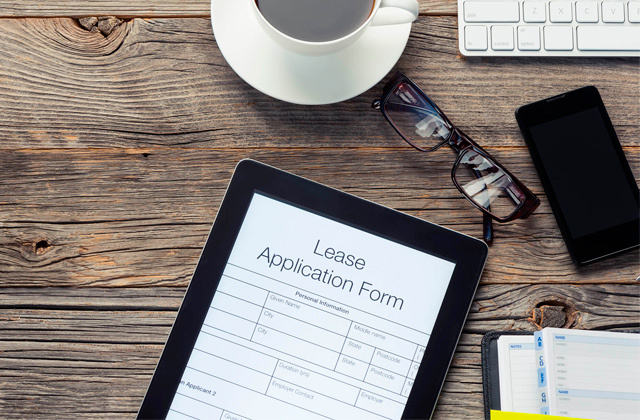 We have shortlisted the five best services offering legal forms for creating your perfect lease agreement that will be accurate, state-specific, and tailored to your needs. Looking for a new job but having problems with a great number of required documents? This process can be hassle-free nowadays. 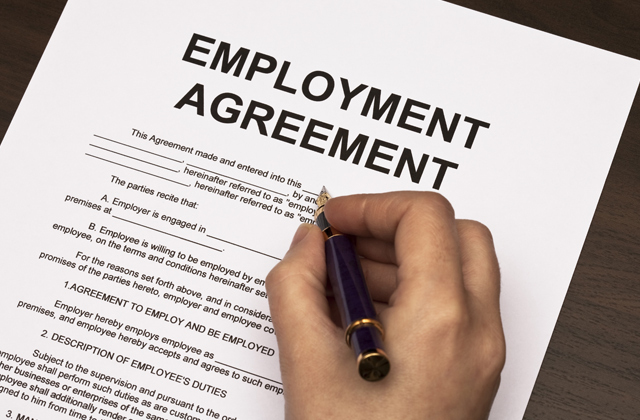 Here we have reviewed 5 top services providing all required employment forms so that you won't need to do it yourself. Any inventor, startuper, employer or entrepreneur sharing some private information with an investor, acquiring company, or employee, definitely needs to protect valuable data from unwanted and unauthorized disclosure. 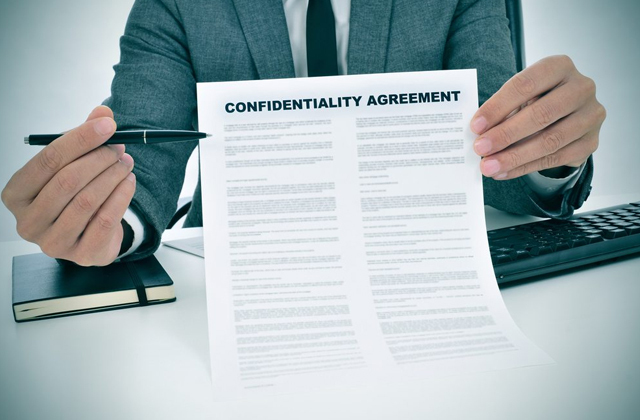 This is exactly what a confidentiality agreement is meant for. It helps keep all personal and business details legally protected. Below, we've reviewed 5 top-rated online legal services providing appropriate confidentiality forms for particular needs. Real estate disputes and transactions aren't some of those things that people, in general, tend to get excited about. Most aspects of the entire process could certainly be described as tedious, exhausting yet important nonetheless. Fortunately, you don't have to go through them alone. There are a number of solutions ranging from websites and software that provide you with all the necessary help that you need to places that will help you hire an attorney specializing in these kinds of issues to handle all of them for you. 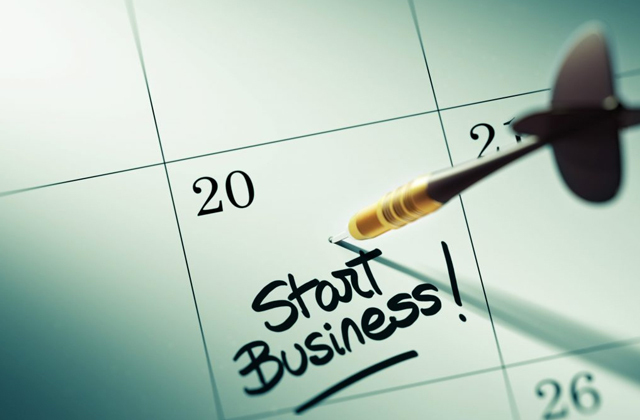 Starting a company can be a daunting task for anyone. WIth all of the paperwork that's necessary to do, and all of the fees that need to be paid, starting up a business is certainly not for the faint of heart. However, there are a number of solutions that can help ease the pain and make the process of creating your own business as easy as possible. One of the best possible solutions, especially for a first-time business owner, is service or kit that is meant for starting up your own company. Whether we like it or not, divorce is an unfortunate fact in our day and age. With more than 50 percent of all marriages ending in divorce now, it's important to remember that one should always be prepared for it. As unpleasant as it is to think about, it's often even more unpleasant to go through one. That's why it's important to find the best tools for preparing for a divorce and keeping them handy just in case. 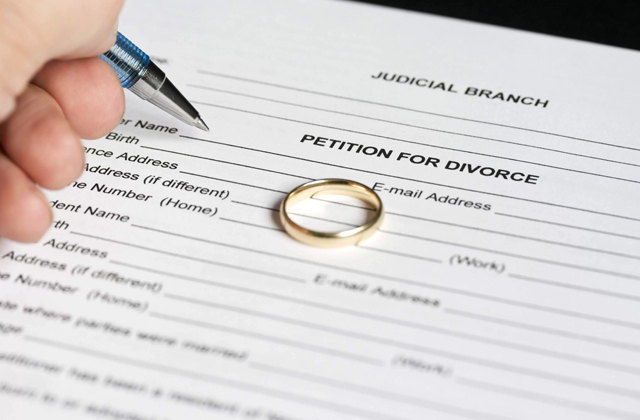 Divorce is a very complicated and emotionally traumatic process. Some people try to prevent such a course of events and decide to live separately for a while. In these situations, you should establish some rules and duties between spouses. 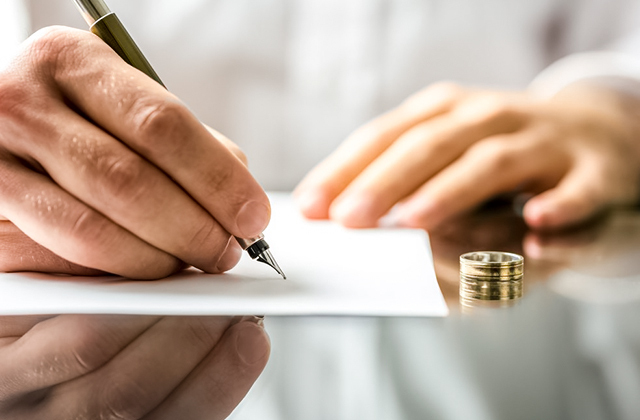 Here, we propose you to look through services and forms that will help you make a Separation Agreement. Dissatisfied with your current name? You can simply change it for any reason without an attorney's help. 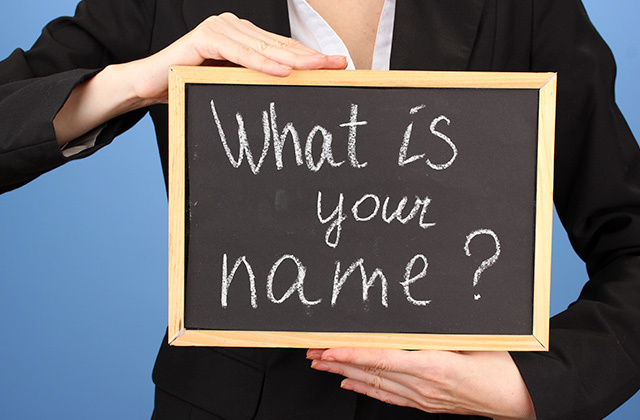 Here we have reviewed the best services to help your name change procedure be time and cost-effective. 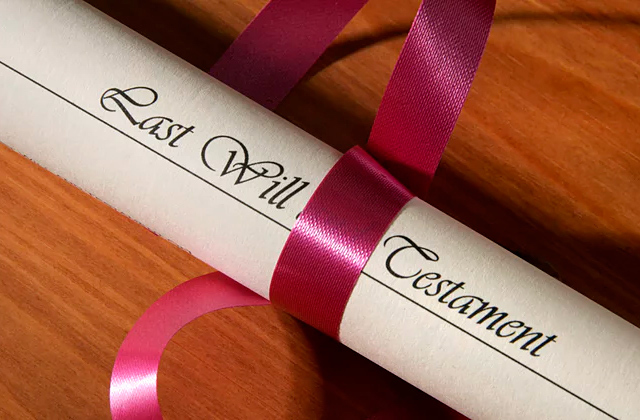 Last will and testament forms are aimed at helping you manage your property fast, effortlessly, and without legal fees. It’s a sensible decision to prepare this document in advance to be sure your assets are managed the way you want. In our review, we’ve picked out 5 most popular online services that can help you find testament forms to meet your requirements.